Join me and Audrey McClelland Monday night for a FABULOUS Twitter Party with Milk Unleashed! 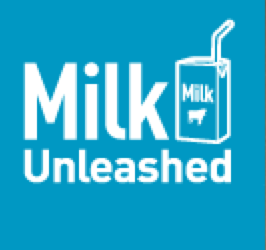 We’re so excited to be chatting with Milk Unleashed and discussing National Disaster Preparedness Month! This is RIGHT UP MY ALLEY!!! As always, we love have a real-time discussion with parents! We can’t wait to have you with us Monday night! Follow along on Twitter.com. Go to the search bar and click in our hashtag #MilkUnleashed. Don’t forget to click “all” tweets!